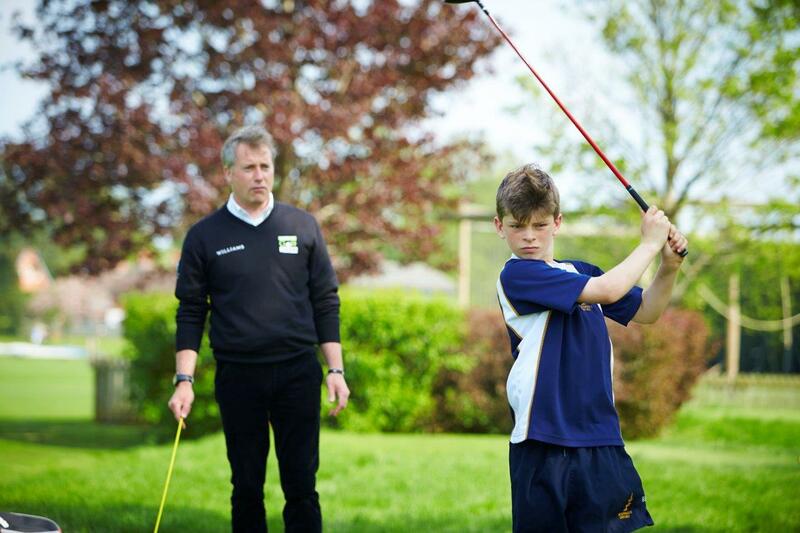 Golf is open to all pupils and over the past few years has become increasingly popular with success in national competitions. Golf at St Edwards caters for all standards; whether you are just starting out or play to a low handicap. 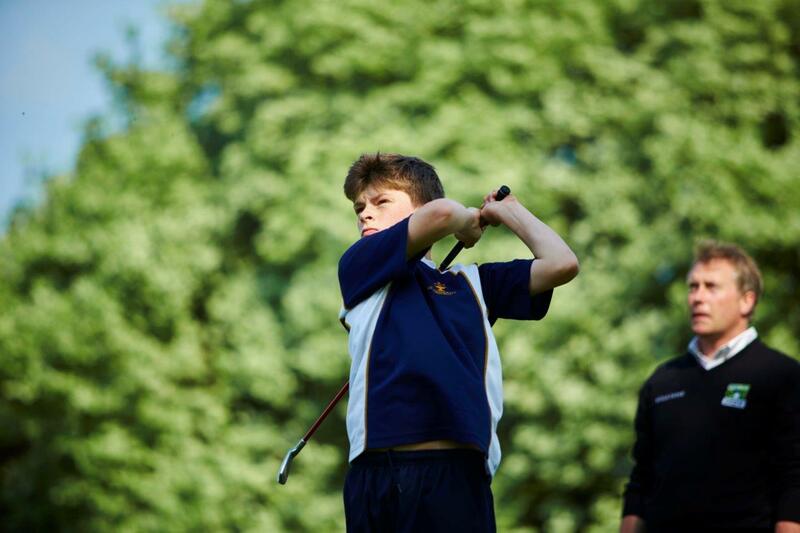 We have a large number of pupils who just enjoy playing our own 6-hole golf course, The Links, on the Field side of the school’s estate. 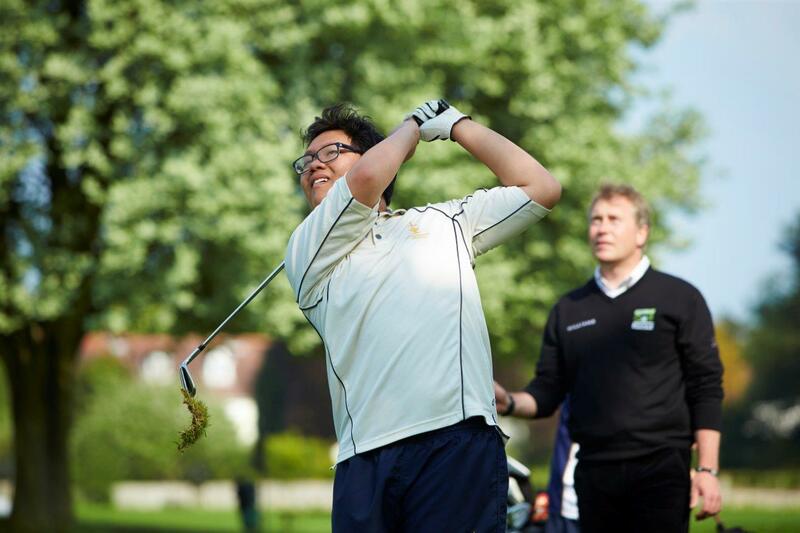 For the more serious golfer, we arrange competitions against others schools, OSE and teachers. 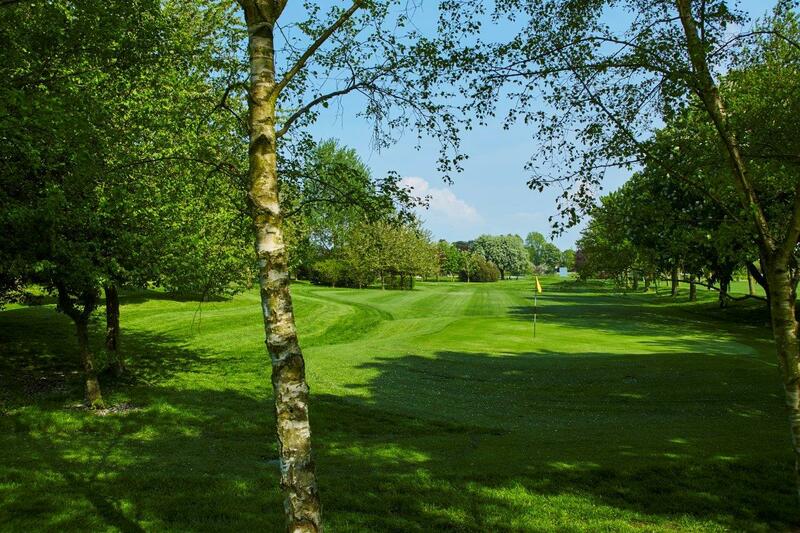 These are held at local golf courses, including Frilford Heath and North Oxford. 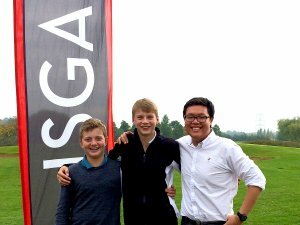 In September 2017, St Edward’s came third at the Independent School’s Golf Association Schools’ Cup, a prestigious national competition between the country’s top golfing independent schools. The competition was played on the sweeping championship course at Magnolia Park near High Wycombe, known to be one of the more challenging courses in the country owing to the range of water features and sand traps. By coming third in the Nett competition with a total score of 140 the Teddies team of Sirawich Arjparu, Ollie Degroot and Josh Thomas (pictured above left) beat teams from the likes of Wellington, Uppingham and Shrewsbury.